The skin forms our first layer of defense against pathogens, pollutants, and environmental factors. Sun rays comprise of radiations of different wavelengths: visible light, UV rays, and infrared radiation. Photoprotection involves protection of the skin from harmful radiations of the sun. Solar light is an indispensable form of energy and certain exposure to sun rays is good for us since it ensures synthesis of vitamin D.
However excessive exposure to solar ultraviolet radiations can have damaging and harmful effects on the skin. It can even lead to skin cancer. UV A rays are known as the aging rays and they penetrate deep into the skin-damaging collagen (type of skin tissue), causing pigmentation and wrinkles. UV B rays are burning rays and they cause sunburn and tanning, thereby increasing risk of skin cancer. UV B rays can cause inflammation, premature aging, DNA damage, oxidative damage and can even initiate tumor development. UV C rays are extremely harmful to the skin but the ozone layer prevents it from reaching the earth. 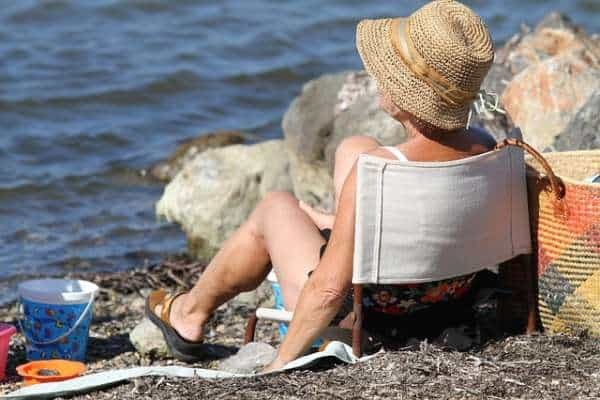 Damage caused by UV radiation includes tanning, erythema (reddening), thickening of skin, photoaging, immunosuppression and at times even photocarcinogenesis. Photocarcinogenesis or UV radiation-induced skin cancer is a complex condition involving changes in cellular, molecular and biochemical levels. Sunscreens are topical products that are applied to the skin to shield it from harmful effects of UV radiations. There are physical and chemical sunscreens. Drawbacks associated with these sunscreens are the whitening effect and possible long term toxicity. Phytoconstituents or compounds of plant origin have been investigated for their ability to provide photoprotection. They possess anti-inflammatory, antioxidant, immunomodulating and DNA repair activities which can offer protection from damage caused by UV rays and some of them even have chemopreventive action which can protect against UV ray induced skin cancer. Natural proteins and lipids (fats) found in the skin act as natural sun blockers and proteins from plant sources further protect these natural sun blockers and the antioxidant defense of the skin thus offering photoprotection. 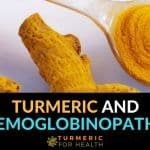 How does turmeric help as a photoprotective agent? How does turmeric work as a photosensitizer? 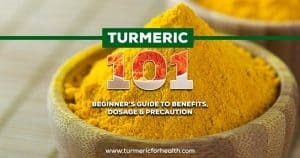 How to use turmeric for sun protection? Turmeric is a culinary spice that is used commonly in Asian cuisine. 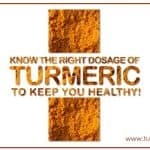 Curcuminoids are a group of antioxidants found in turmeric that have a number of medicinal properties and curcumin is the most important curcuminoid. A couple of scientific evidence suggests that curcumin in turmeric can offer photoprotection and can be a viable candidate as a sunscreen agent. Exposure to excessive sunlight can initiate inflammatory reactions which involve reddening of skin and swelling; this can further lead to suppression of immune defenses and lead to skin cancer. 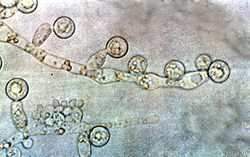 UV B rays apart from inflammation lead to DNA damage and formation of reactive oxygen species. 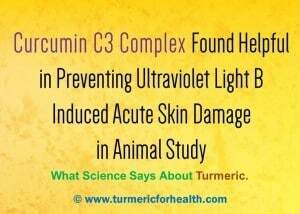 An experimental study demonstrates that curcumin inhibits the production of COX-2 enzyme in human skin cells that are exposed to UV radiation. COX-2 enzyme is involved in inflammation and plays an important role in photo inflammation and skin cancer. Khandelwal et al have shown that Curcumin C3 complex treatment prior to UVB exposure protects from skin cancer and photo ageing by reducing inflammation and swelling of the skin. Exposure to UV rays can initiate formation of reactive oxygen species which cause aging and damage the skin. Curcumin’s antioxidant activity protects from such damage. Curcumin nanoparticles have been developed which offer photoprotection from UVA and UVB rays. These properties of curcumin can be used as a defense against damaging sun rays and researchers feel that it can viable sunscreen agent. Curcumin has anti-inflammatory and antioxidant properties that potentiate its activity as a photoprotective agent. 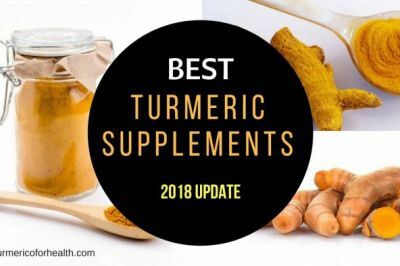 The most popular study quoted in reference to turmeric’s photoprotective ability is ‘Effects of a turmeric extract (Curcuma longa) on chronic ultraviolet B irradiation-induced skin damage in melanin-possessing hairless mice’ by Sumiyoshi et. al. In this study, an animal model was developed mimicking the effects of chronic exposure to UVB radiation. Turmeric extract prevented swelling of skin and reduction in skin elasticity caused by chronic UVB exposure. At high doses, the extract reduced wrinkle formation and physiological changes seen in skin aging as a result of UVB exposure. UVA radiation cause oxidative stress in the skin- the imbalance between pro-oxidant and antioxidant agents in the body. Research shows that UVA exposure can affect proteins that control oxidative stress and cell growth; this can indirectly serve as a precursor for the development of skin cancer. Curcumin treatment attenuates such damage and ameliorates skin irritation caused by UVA rays. Photoaging is when the sun rays damage the skin causing wrinkles, pigmentation problems and tiny brown eruptions on the skin. Matrix metalloproteinases are enzymes that in case of photoaging degrade collagen and UV radiation exposure increases the activity of these enzymes. Research shows that curcumin inhibits the activation of these enzymes and other inflammatory parameters and thus protects skin from photo aging. Different formulations of curcumin are being studied with the aim of increasing its skin penetrating properties as a photoprotective agent. One interesting study that opposes the idea that turmeric can offer photoprotection is by Kumaresan et al. 30 volunteers with Fitzpatrick skin type III, IV was recruited in this study that is individuals who are prone to be tanned. Effects were recorded in terms of parameters that describe the least or threshold dose of radiation required to produce a sunburn. 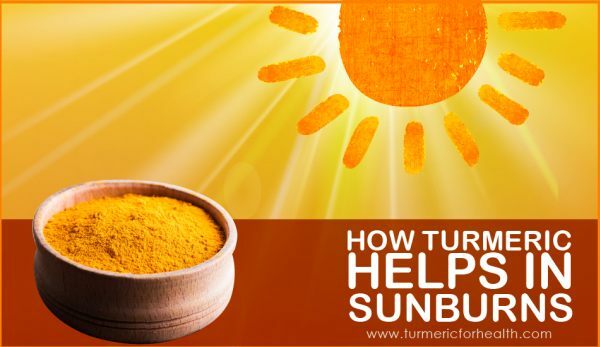 Both topical and oral turmeric was tested for its potential to offer photoprotection. When compared to baseline values, it was observed that both oral and topical turmeric increased the dose of radiation required to cause sunburn, in other words, it offered protection from UVB rays. 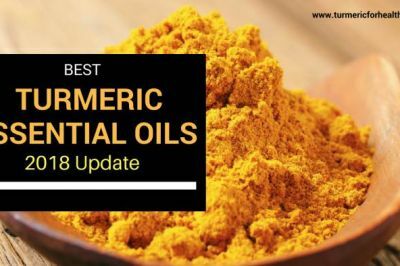 However, researchers concluded that this increase was not ‘statistically significant’ and concluded that turmeric does not offer photoprotection. These conclusions are kind of debatable since the volunteers chosen are prone to be tanned and results through minor are still positive. 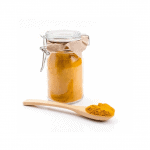 Topical turmeric protects skin from damaging effects of UV radiation. This makes it an ideal candidate as photoprotective agent and can protect from signs of photoageing. Tsai et al conducted an animal study wherein they observed the effect of curcumin on UVB radiation-induced tumors. Topical application of curcumin prior to UV exposure delayed the development of skin tumors. 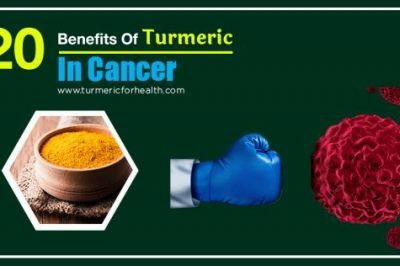 Additionally, curcumin treatment reduced DNA damage and production of inflammatory chemicals in the skin and prevented the proliferation and growth of UV induced skin tumors. Combination of dietary turmeric, as well as topical application, can be helpful in preventing solar radiation-induced skin cancer. Curcumin’s chemopreventive and photoprotective activity can help in prevention of solar UV radiation induced skin cancer. 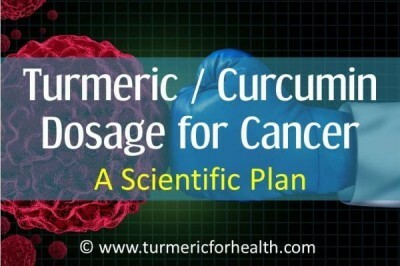 A few studies report the contrary results- turmeric acts as a photosensitizer. 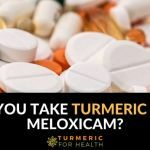 Yes, turmeric does increase the sensitivity to ultraviolet radiation but this depends on the dose and the type of cells treated. Certain skin conditions like skin cancer and vitiligo are treated with UV rays and in this case topical turmeric treatment enhances the therapeutic efficacy of the radiations. In the case of cancer, this treatment is known as photodynamic therapy. Park et al have shown that curcumin in combination with UV is more efficacious than UV alone in causing cell death in skin cancer cells. Similar results have been observed by Dujic et. al. 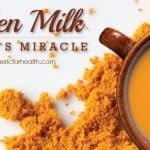 They suggest that low concentration of curcumin in combination with UV or visible light can be helpful in treating any skin disease where high proliferation or uncontrolled growth of skin cells occurs. A curcuminoid based cream in a combination of UVB phototherapy is found to be effective in treating vitiligo. Curcumin at low doses enhances the therapeutic effect of phototherapy in skin diseases and in such cases it acts as a photosensitizer rather than a photoprotective agent. One easy way to use turmeric for sun protection is to get hold of a good turmeric based cream that doesn’t stain or a herbal sunscreen that includes curcumin. However, if you are a fan of natural remedies than what you could do is mix organic turmeric powder with olive oil (this too works as a good sunscreen) and rub it on the areas where you would need sun protection. Wait till the application dries off and then clean with wet gauze or towel. This can be practiced prior to or after sun exposure. You have to judge the amount of turmeric powder and oil based on your requirement. The point is that the mixture should be of paste-like consistency. Please do a patch test to rule out allergies. 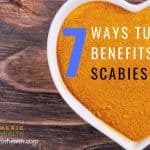 Mild skin irritation is possible though rare. If the irritation persists then reduce the amount of turmeric powder and if it still gets worse please discontinue the application. 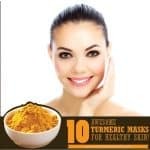 You could have a look at Turmeric Face Masks and in case you are worried about the stains to check 14 ways to get rid of Turmeric Stains. 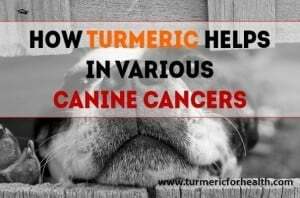 Turmeric application should not cause a problem unless you are allergic to it. Hence it is advisable to do a patch test. Turmeric is a wound healing agent but you might experience irritation if you apply turmeric to any open wound or cut in your skin. 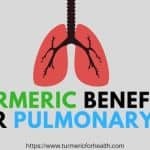 Make sure you use a good organic turmeric powder. If you need help identifying a good brand then here is a good resource. Dietary turmeric is also helpful as a preventive measure against UV induced skin cancer. For details on the oral dose please read Ideal Turmeric Dosage. 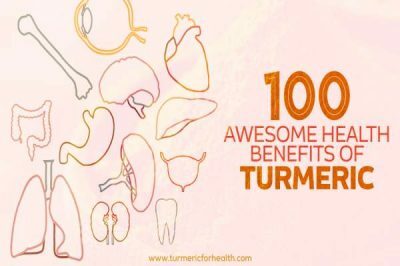 Turmeric supplements should be avoided in case of pregnancy and lactation, prior to surgery or if suffering from gall bladder issues. 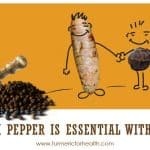 Turmeric supplements could have drug interactions with diabetes medication, blood thinning meds or certain antidepressants. I have heard of a number of therapeutic properties of turmeric but the fact that it can protect you from sunburns, photoaging, and photocarcinogenesis is simply amazing. 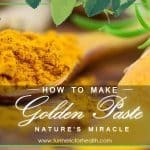 Turmeric paste as a topical application has been used for aesthetic purposes. Science today proves that curcumin’s antioxidant, anti-inflammatory and chemopreventive property makes it a viable candidate as a sunscreen. 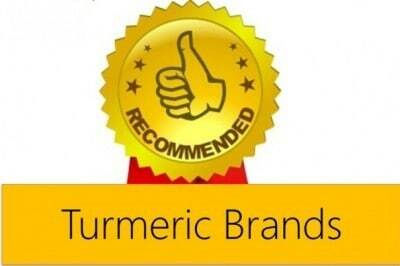 Thank you for giving very useful information on the uses of turmeric in sun burn. However, still we do not have a well defined dose required for this purpose. There are issues in the formulation of conventional creams and ointments. Solubility, pH sensitivity and staining are some of the issues yet to be addressed. Yes, Dr. Kilambi. Dose, solubility and staining are indeed important hurdles when it comes to formulation of turmeric based sunscreen. Thank you for highlighting these points.